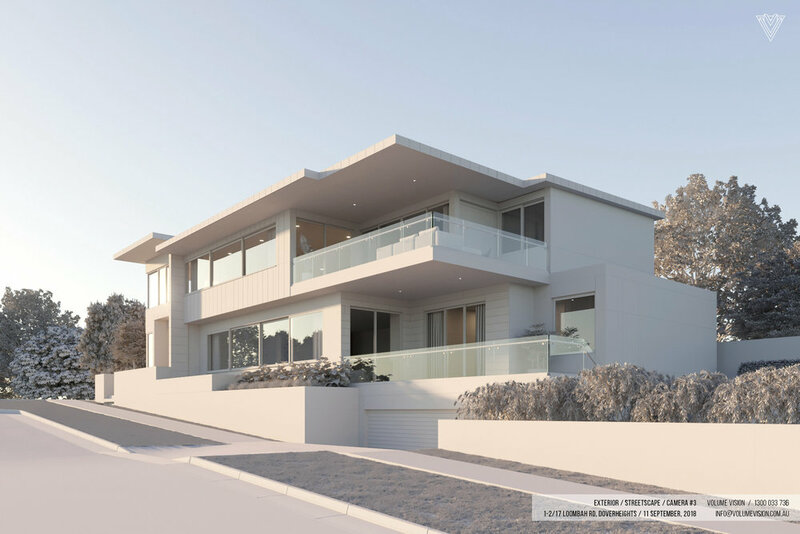 On the border of Bondi Beach and Dover Heights CLIFFTON introduces two exceptional luxury residences. 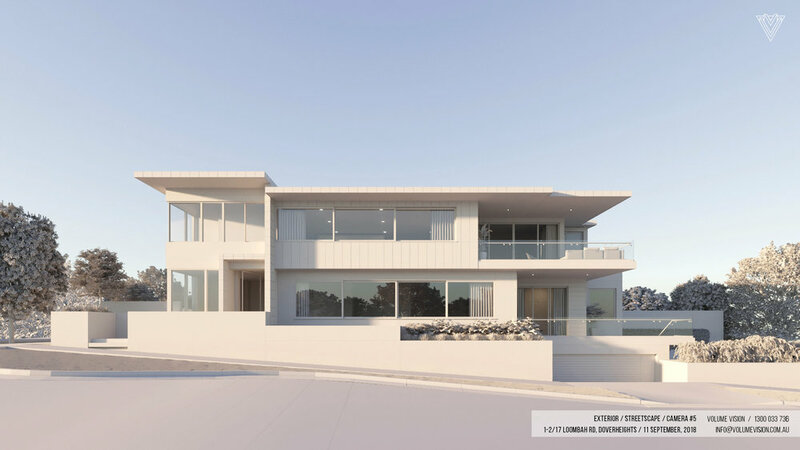 Designed with meticulous attention to detail, each home features exquisite interior finishes, cutting-edge lifestyle solutions and rare panoramic views from Bondi Beach through the Sydney harbour and city skyline across to North Sydney. The view was the the important aspect to capture in the Living/Dining and Balcony images. 3 - 5 images were provided for all images. All angles were completed within 5 - 8 days upon receiving information (some images required further information so they look longer). Preview 1 for all images took 5 - 7 days from receiving feedback to produce. Preview 2 took 2 - 3 business days to produce. Final images were sent to the client via Dropbox link in three formats (for web, for print and high res jpeg). All images were finalised within 1 - 3 business days. 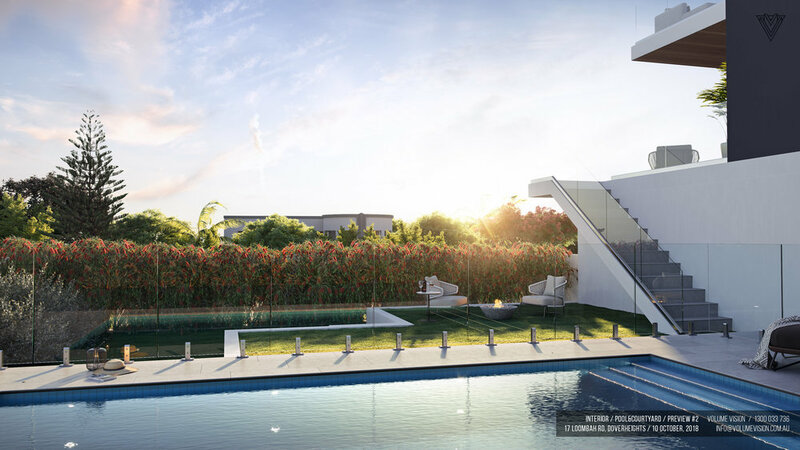 If you would like to discuss how your project can use 3D renders, contact us directly here.